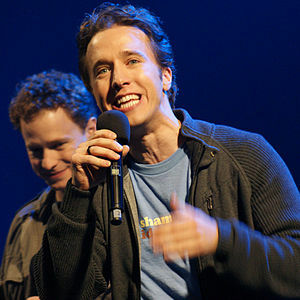 Craig Kielburger is a Canadian author and activist for the rights of children. He is the co-founder, with his brother Marc Kielburger, of the Free the Children, an international development and youth empowerment organization; Me to We, a social enterprise, and We Day, an annual youth empowerment event. Learn more.